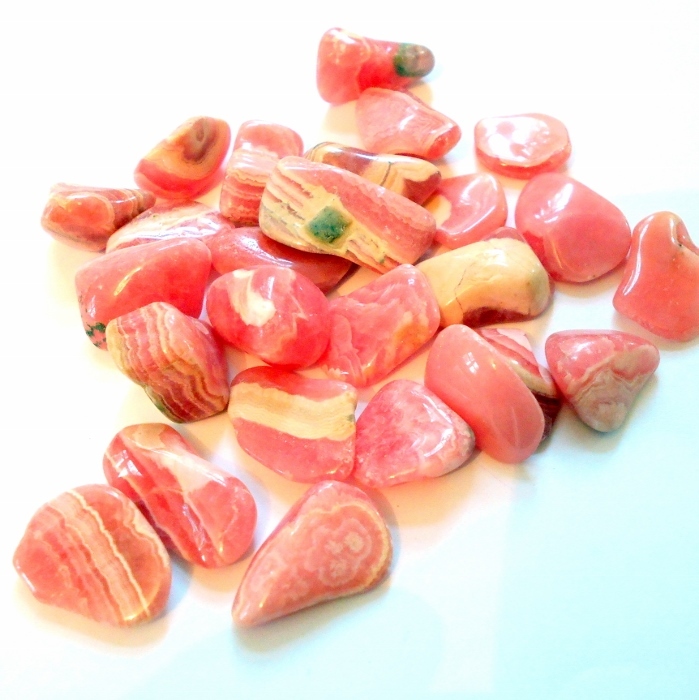 A polished rhodochrosite gemstone for your earthegy energy rock collection. 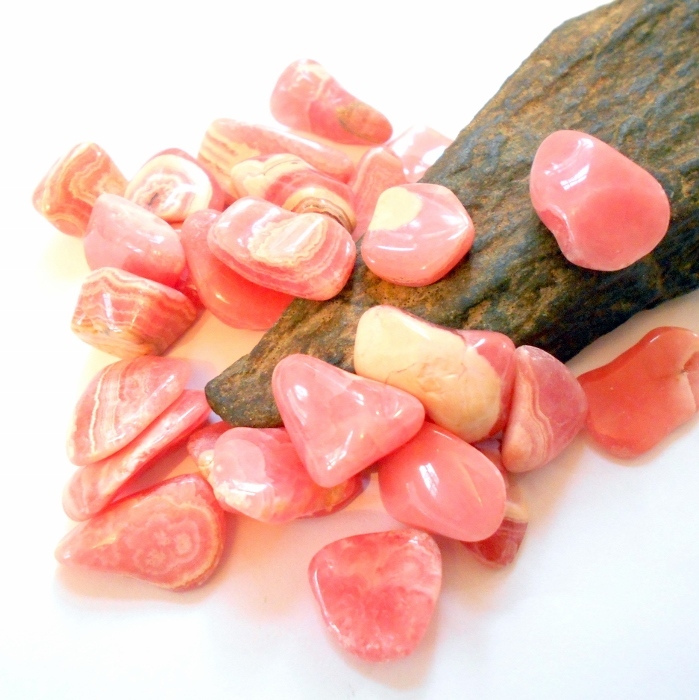 Rhodochrosite is the stone of selfless love. 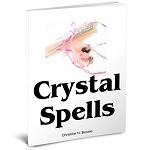 It helps attract a soul mate, assists in healing sexual abuse, and releases repressed feelings. 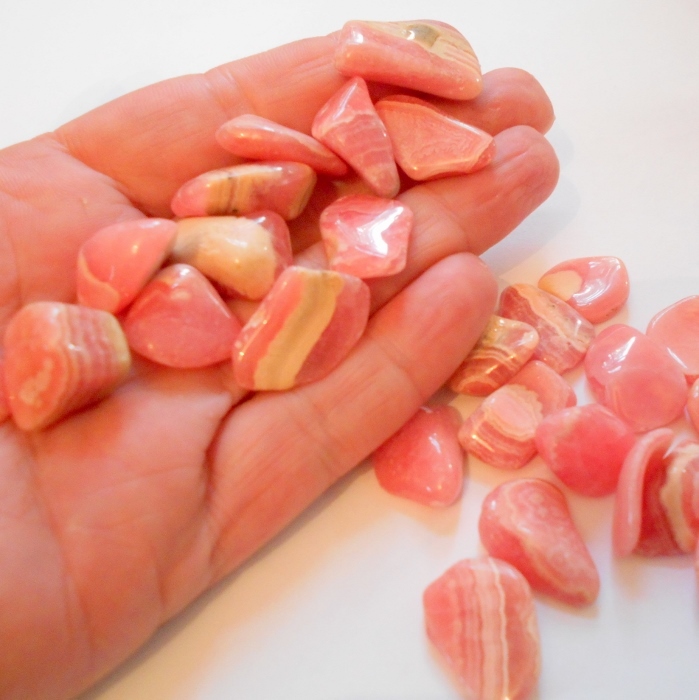 Rhodochrosite encourages spontaneity, passion, and creativity. It also helps relieve respiratory, circulatory, and eyesight problems, and improves the skin. Rhodochrosite stones average around 5/8 inch to 1 inch. Price is per stone. This rhodochrosite was mined in Argentina and is excellent quality.